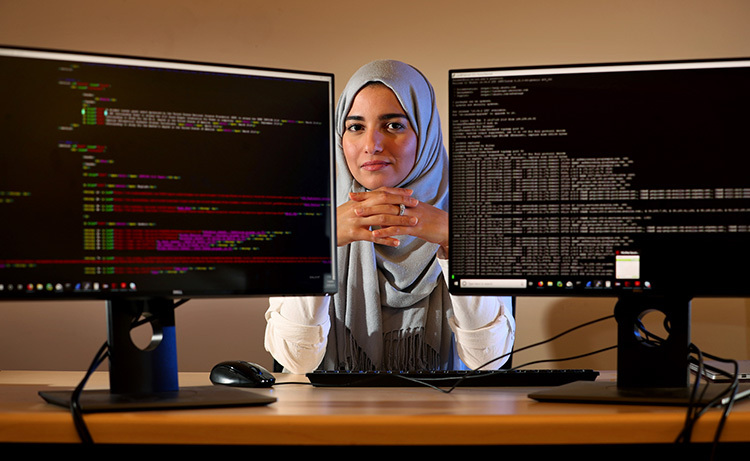 A first-gen student who grew up in Saudi Arabia, Fatemah Alharbi followed an unexpected path to becoming a white hat hacker. 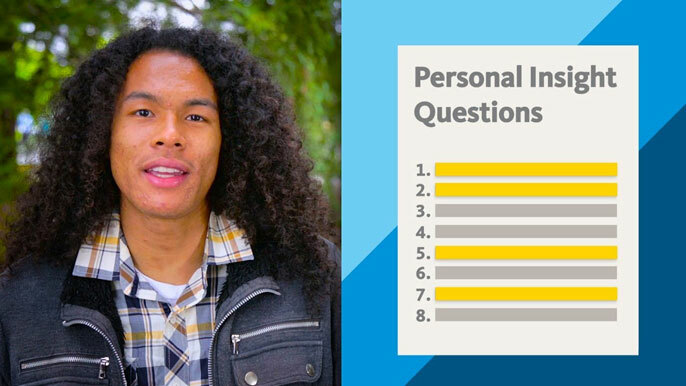 About to start the Personal Insight Questions for the UC undergraduate application? Here are some helpful tips on what the questions are about and what they cover. 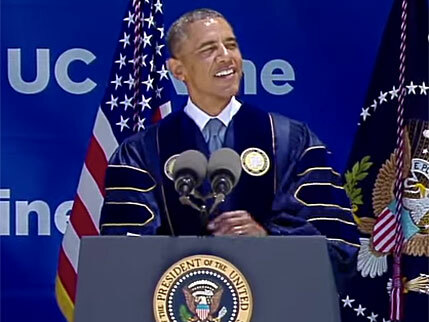 President Barack Obama spoke at UC Irvine's commencement celebration at Angel Stadium. 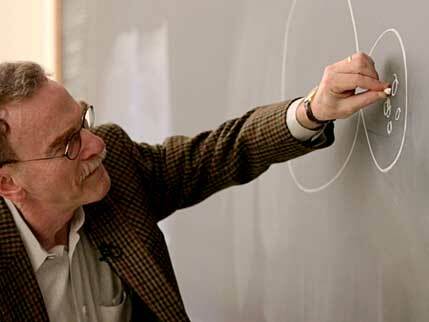 Nobel laureate Randy Schekman is a UC Berkeley professor and a UCLA alumnus. From the pinnacle of achievement, Schekman credits public higher education as the foundation of his success. Schekman will participate in UC's Graduate Research Day, calling for more student support. Think you know women's history? See how well you know these unforgettable UC women by taking our Women's History Month quiz. This Black History Month, we are tuning into visions of the future from our current students and recent alums. UC Berkeley's Skyler Wang tells you what you need to know about online dating. 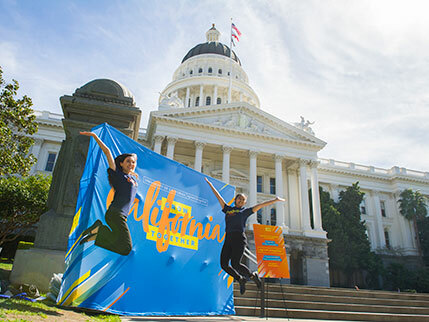 The University of California will hold in-state undergraduate tuition steady for the 2019-20 academic year, UC President Janet Napolitano announced today (March 6) at a Sacramento hearing on education finance. This marks the seventh time in eight years that the university has kept tuition flat for California residents, despite rising costs and growing enrollment across all UC campuses. Spotlight on the UC Davis student experience — from the student's point of view.